Do you know that the name of the painting, Mona Lisa actually is a product of a spelling error? The actual name of the painting was Monna Lisa. Monna was a short form of an Italian word, Madonna. It has the meaning My Lady. Most people are still in question about the identity of the woman in the painting. Is she Mona Lisa in the real world? It is still a big mystery for many experts. 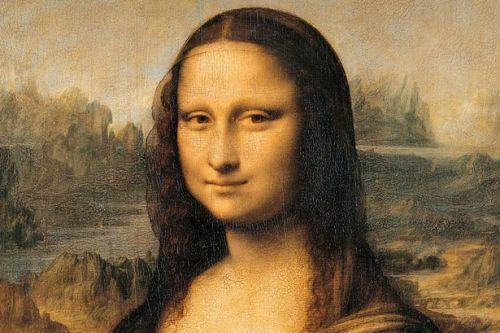 But some experts believe that she was Lisa Gherardini, a mother of two sons. At that time, she was 24 years old. But some experts have another opinion by saying that Mona Lisa in the painting was a female version of Da Vinci. If you think that the world’s famous painting is perfect, you are wrong. Mona Lisa has an imperfection. Ugo Ungaza threw a stone on the painting in 1956. As a result, you can find a damaged mark on the left elbow of Mona Lisa. If you look at the painting closely on her face, you can find no eyebrows. Some people believe that Da Vinci never finished the painting. Other believes that the eyebrows were removed when the authorities wanted to restore it from damage. Louvre is the famous museum in France. Many people come here to see the masterpieces. Mona Lisa is a great masterpiece of Da Vinci. 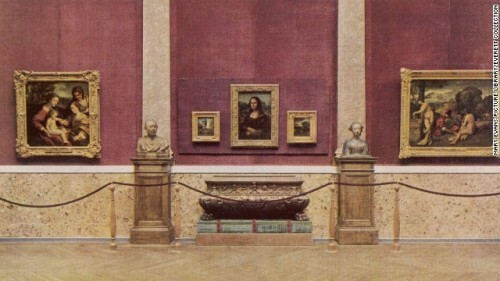 It is kept in a special room in Louvre. The painting is covered in bullet proof glass with a climate controlled environment. 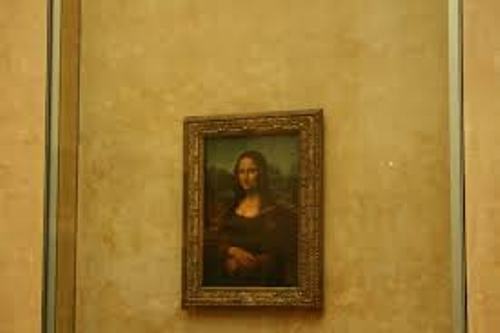 The exclusive room that Mona Lisa has in Louvre is priced around 7 million dollars. Some experts who study about the painting find out the three different layers on the painting. Even though Mona Lisa has an imperfection, it is still considered as the best painting from the renaissance era. The creator of Mona Lisa was Leonardo Da Vinci. He was born on 15 April 1452 and passed away on 2 May 1519. Learn more on Leonardo Da Vinci facts. 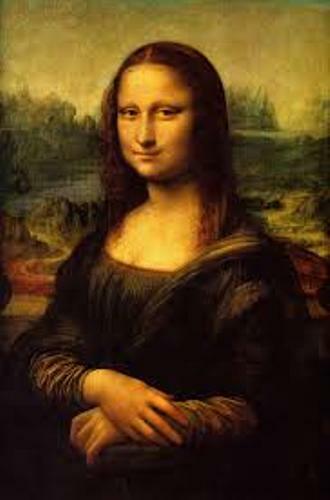 In 1503, Da Vinci began to work on Mona Lisa painting. Do you know that he spent four years just to create a portrait of her? Mona Lisa was painted on the 77 x 53 cm poplar wood. Even though the painting is very popular today, da Vinci never sold it when he was alive. Do you want to comment on facts about Da Vinci?